Faith Cook shares her first hand story of the trials faced by a child of missionary parents living in China during the turbulent period of the Second World War and the subsequent Communist takeover. While much has been written about the heroic achievements and sacrifices of many Christian missionaries to China, Troubled Journey introduces us to a side of the story that has rarely, if ever been told. Many young people today have known much emotional deprivation early in life. This story of childhood in a war-torn country may well help them to reconcile their painful experiences with Gods loving-kindness and his purposes of grace for them. It may indeed encourage all who read it to appreciate in a new way the care and mercy of God, overruling even the tragedies of life and turning them to good for his people. Troubled Journey: A Missionary Childhood in War-Torn China by Faith Cook was published by Banner of Truth Trust in October 2004 and is our 18441st best seller. 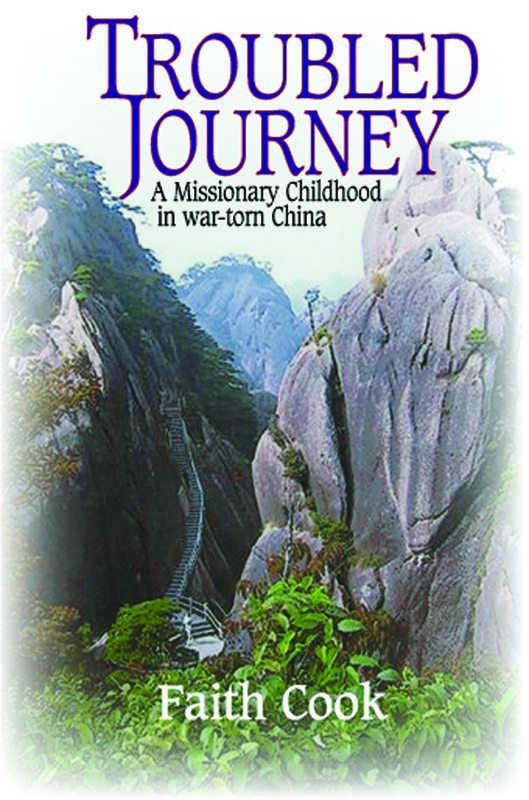 The ISBN for Troubled Journey: A Missionary Childhood in War-Torn China is 9780851518787. Be the first to review Troubled Journey: A Missionary Childhood in War-Torn China! Got a question? No problem! Just click here to ask us about Troubled Journey: A Missionary Childhood in War-Torn China.